Google Play continues to grow faster than the iOS App Store and may even hit the million app mark before Apple does. In the Android market, you'll find apps for everything, ranging from augmented reality multiplayer games like Ingress to wireless computer mouse apps like WiFi Mouse. What the Android market does lack, though, are applications that keep your device's screen awake. There are a few, like Screebl Lite, which controls your screen based on orientation, and Keep Screen, which keeps your screen awake for select apps, but there are no pure screen-monitoring apps. 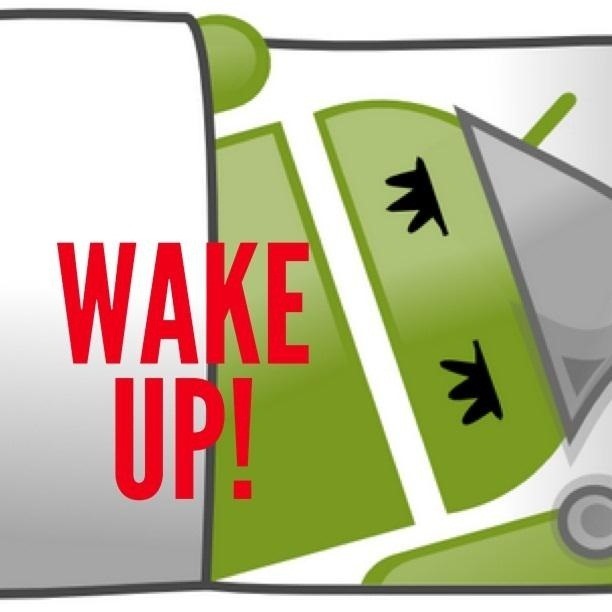 So, what if you don't want your Android device to fall asleep at all? 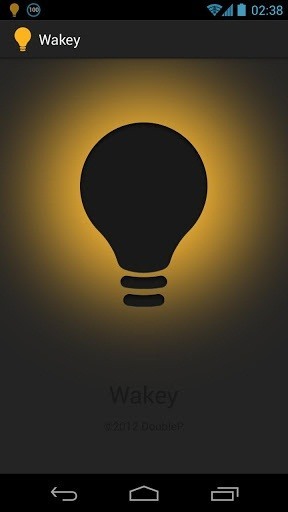 For that, there's Wakey by DoubleP, which keeps your Android screen awake for any length of time you desire—perfect for reading, testing other apps, and really anything that may cause your screen to fall asleep. 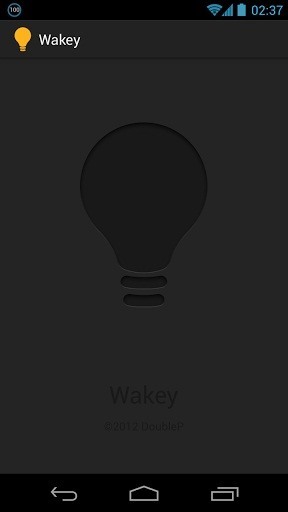 Wakey is a very minimal app that features a light bulb, which you can turn off and on with a simple tap. Switching the light bulb on keeps the phone screen awake until you go back to the app and turn the bulb off. This is a much easier alternative to having to search through the settings menu to toggle this feature off and on. It's free on Google Play, so if this sounds like something that could be useful to you, head on over and download Wakey for Android.